Youth Without Youth had a shockingly poor reception for the first film in years from a major American filmmaker, garnering a middling 43 on Metacritic and a painful 29 from RottenTomatoes. In January 2008, this blogger found himself in a room with a bunch of journalists from genre publications like Fangoria and ComingSoon.net (Weird, right? It was a work thing. Anyway…). Several of them had recently reviewed Youth Without Youth, and the buzz was extremely negative. Now having finally seen it myself, it is this blogger’s opinion it received an unfair bad rap. Why would the likes of Fangoria be interested in a prestige period piece? 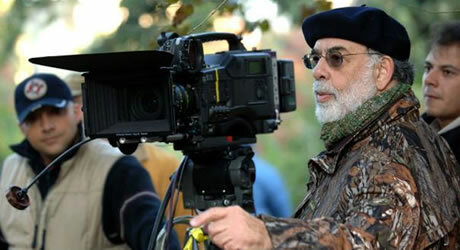 Needless to say, Francis Ford Coppola is one of the most famous living filmmakers. 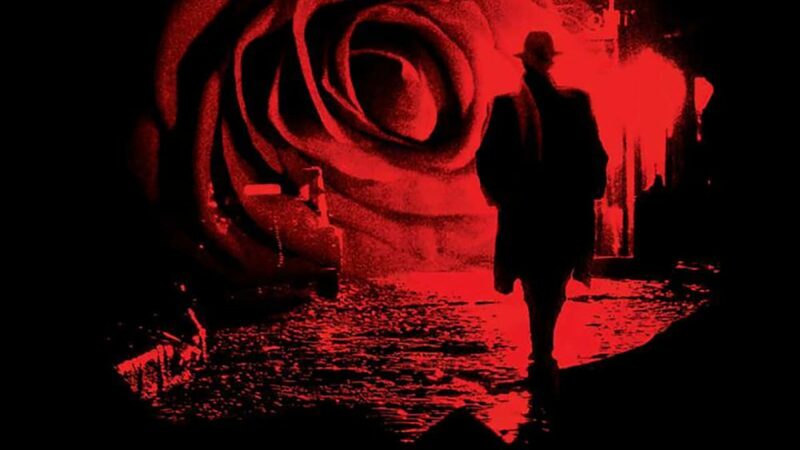 Many young movie lovers first discover an appreciation for film through the canonical The Godfather Parts I & II and Apocalypse Now (and hopefully later graduate to the subtler pleasures of The Conversation). Alas, he went tragically awry with the expensive folly One From the Heart in 1982, and spent decades digging out of the financial hole. People have been waiting for years for him to return to form after many years of work-for-hire (The Rainmaker) and misjudged sequels to past glories (The Godfather Part III). But the main reason for sci-fi & horror fans’ interest in Youth Without Youth is that it is in fact Coppola’s first science fiction. It is, however, more in the contemplative mode of The Man Who Fell to Earth than Fangoria’s usual beat. The freeform plot meanders to say the least, which clearly isn’t the point, but will frustrate viewers anticipating a more lucid science fiction conceit. The academic Dominic (Tim Roth) undertakes a project literally too big to finish in a lifetime: a complete history and analysis of linguistics. In a true example of careful-what-you-wish-for, the aged and suicidal intellectual is struck by lightning and mysteriously restored to his youth (Roth is at his best in these scenes, where he carries his younger body with the gait and posture of an old man). As he strives to complete his massive folly (could Coppola identify? ), he is aided by a sympathetic Professor Stanciulescu (Bruno Ganz), evades the Nazis, and is haunted by an incarnation of his youthful love Laura (Alexandra Maria Lara). Youth Without Youth is definitely an old man’s film (I mean that as a compliment, Francis), for the themes of rejuvenation, doubles, and transmutation/reincarnation echo throughout Dominic’s extended life. Please see Jaimie Stuart’s excellent and succinct appreciation (at the bottom of page), suggesting that one possible reason for the film’s poor reviews was that the digital format transferred poorly to large screens but looks ravishing on DVD. It does.